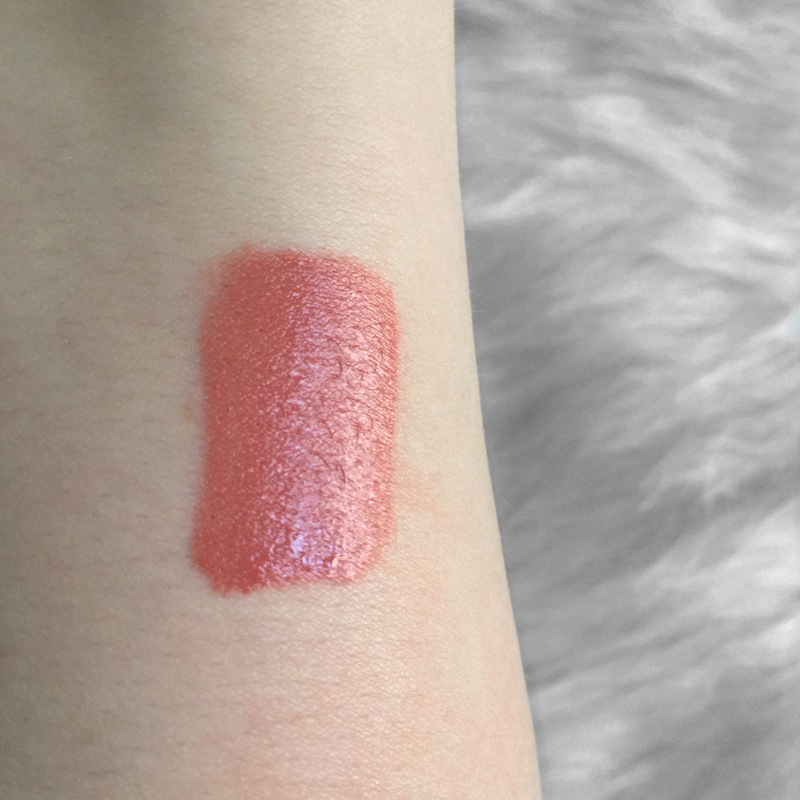 One of my favorite YouTubers Manny created a beautiful shade with Gerard Cosmetics called Serenity. 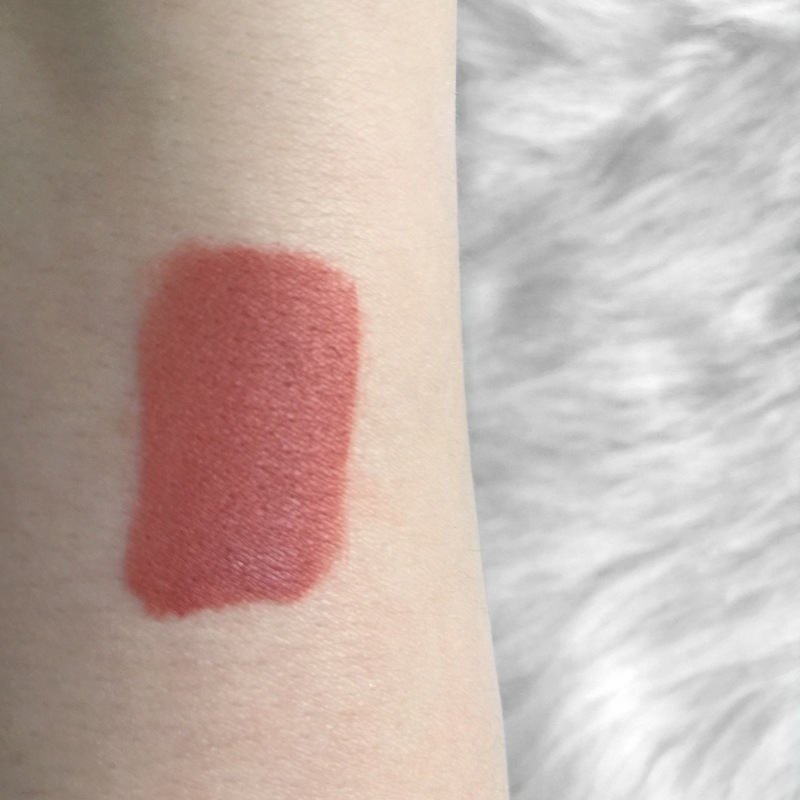 Not only is this a beautiful shade, the formula of this product is absolute perfection. 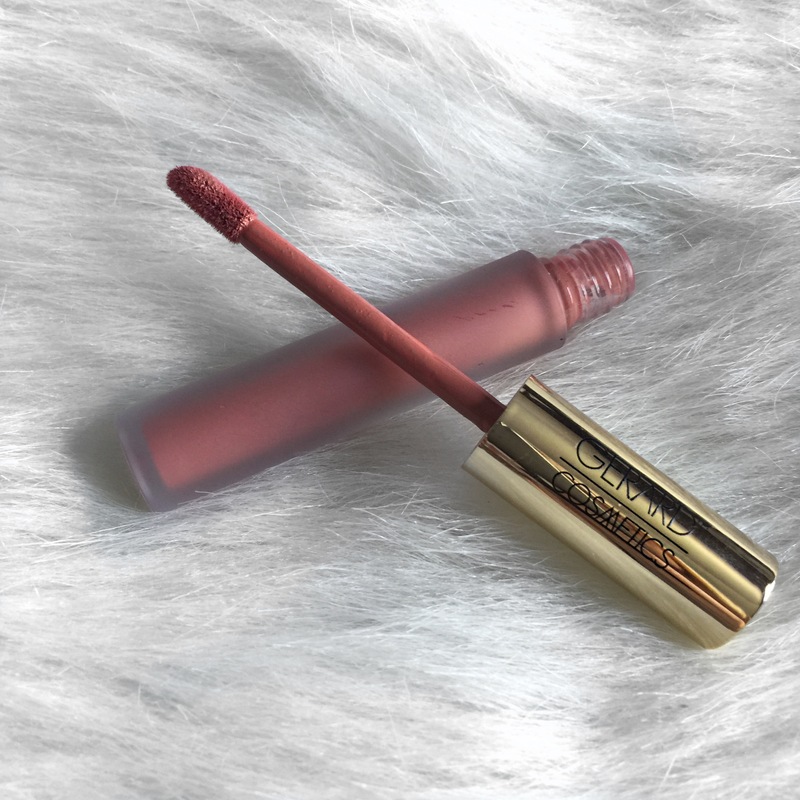 It applies on the lips very easy and creamy, thick and opaque. Then it takes a second to dry and then it looks perfect, and stay on the lips for a very long time. I will definitely be getting this product in different colors. Below is when first applied and then 30 seconds after.